If you would rather be anywhere than in front of the television watching the Big Game tonight but you still want to see all those famous 'Spots' that have become synonmous with the event then check in here. Some of us here at Screen Anarchy also avoid the event like the plague and will do our due dilegence to post all the spots in a handy gallery below. Somebody won. We do not think it was the film community as there was a noticebly smaller number of big game spots this year for blockbuster properties. 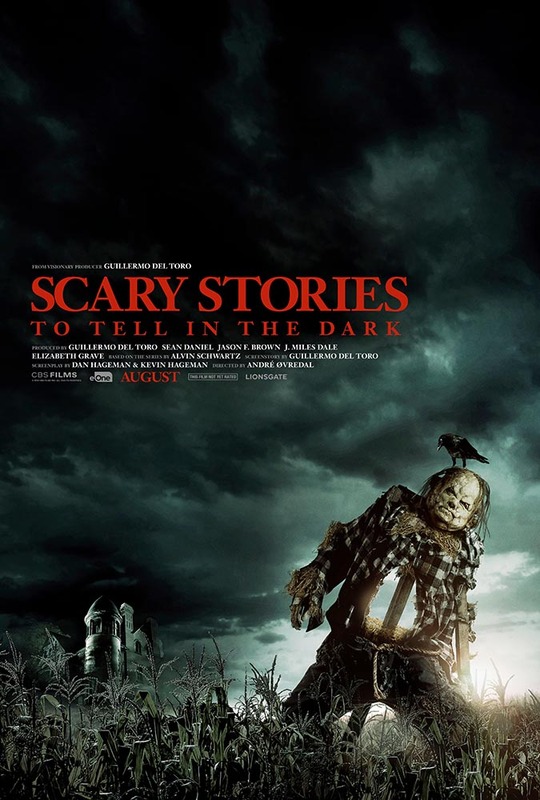 The quartet of Scary Stories to Tell in The Dark should make of for some of it. Maybe.